Marbella is a masterfully designed boutique-style waterfront condominium building located just south of Palmetto Park Road on Boca Raton's beautiful coastline. 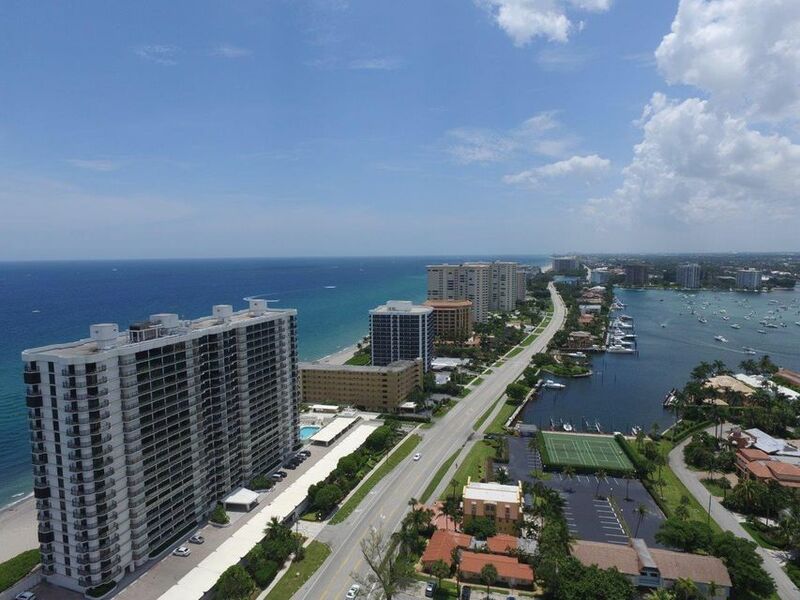 Marbella is comprised of 155 luxury oceanfront condominium homes, each of which offers panoramic views of the Atlantic Ocean, downtown Boca Raton, and the Intracoastal Waterway. Condos in Marbella come with expansive glass-enclosed balconies, hurricane impact resistant glass windows and sliding glass doors, and the building offers resort-style amenities such as 24-hour security, direct beach access, an oceanfront swimming pool, as well as two tennis courts. Marbella condominiums feature spacious floor plans, many of which have been upgraded with marble flooring and gourmet kitchens with stainless steel appliances, granite countertops, and custom cabinetry. At Marbella, the dream of Old Florida living is alive! 2 BEDS | 2 BATHS | 1526 SQFT.